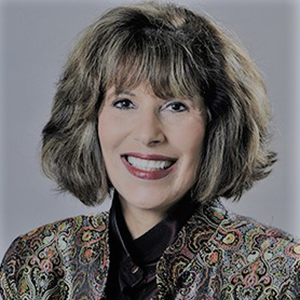 Thanksgiving Gratitude + Replacement Child Webinar | Barbara Ann Jaffe, Ed.D. This is a wonderful time of year and I never wait until Thanksgiving to reflect on people and things for which I am grateful. In fact, every day I write two Grateful Lists, one to my niece and one to a past student who has become my mentee. They send their own lists back to me, as well. No matter what life challenges we experience, we can always feel grateful. This year was an extraordinary year, for one of my lifelong dreams came true. 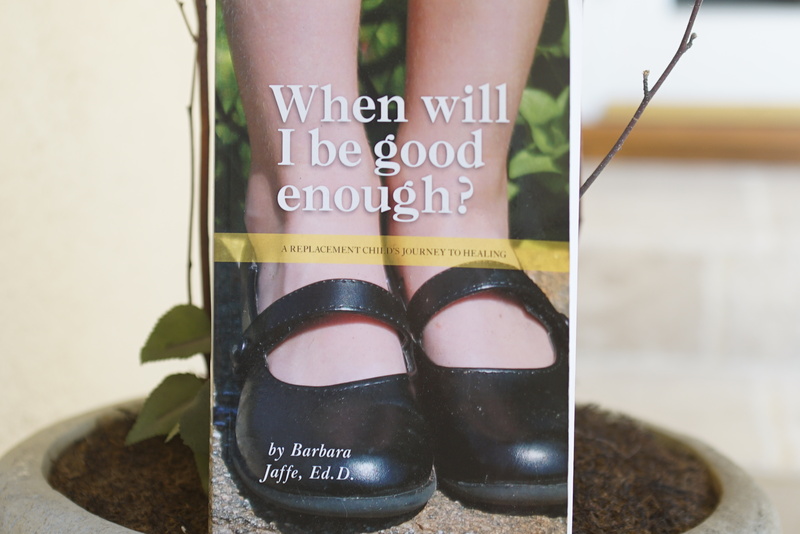 I had my first book published: When Will I Be Good Enough? A Replacement Child’s Journey to Healing. I have had over 25 interviews and several book signings. I have had so much positive feedback and interest and many have connected to the universal themes of my book, for which I am deeply grateful. Most of all, I have had editors and a publisher and publicists who have supported my dream. So much to be thankful for, today and always!